This Samsung SM-J710F aka J3 Prime "asking PIN network lock" when you put unaccepted SIM. I unlock it via reading codes unlock it via Octopus Samsung Read button. Disconnect USB cable from phone. Tap on "Build number" 7 times to enable developer options. Turn on "USB Debugging" option. You need to enable OEM to unlock, Logout all accounts and Make sure don't have Factory Reset Protection enabled in Google account. Read the Logs codes in log window of octopus box showing Freeze/net Lockcodes number " See the figure above that actual result after reading codes, But not similar result in every device it calculated by IMEI number. 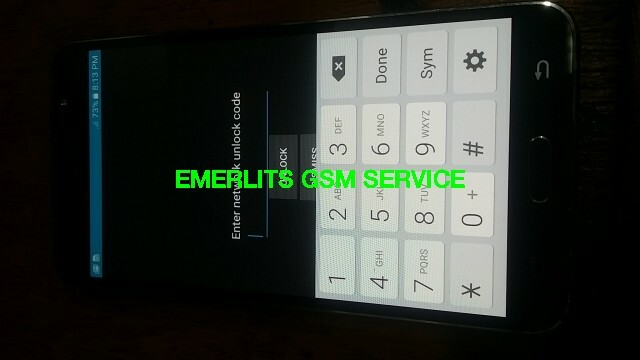 Type the Freeze/net Lock codes number to the device that read by Octopus Samsung Tool. 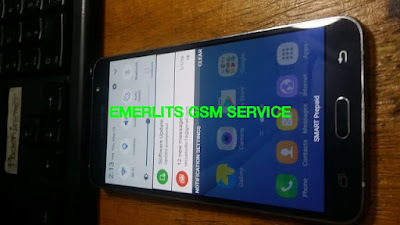 Then wait to say on screen Network Successful Unlock, and the phone is Unlock and ready to accept any SIMcard.